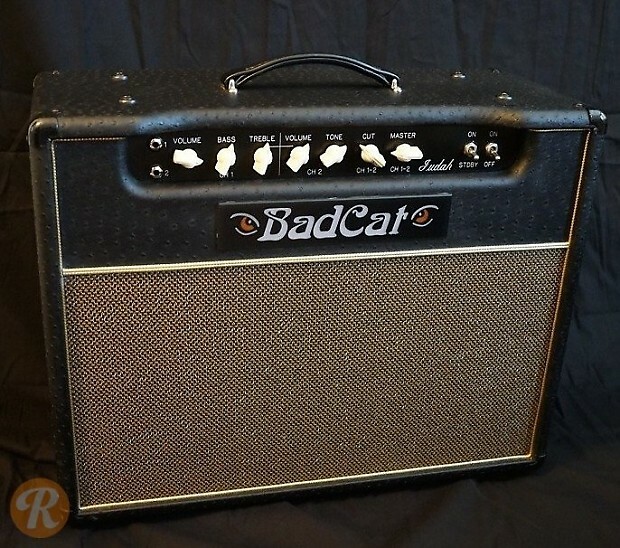 The Bad Cat Judah 20 combo was developed in partnership with The Gear Port to meet the needs of the prayer and worship community. It is adjustable between 10 and 20 watts with a 12AX7 running into dual 6L6 tubes in one channel and an EF86 preamp tube differentiating the second channel. 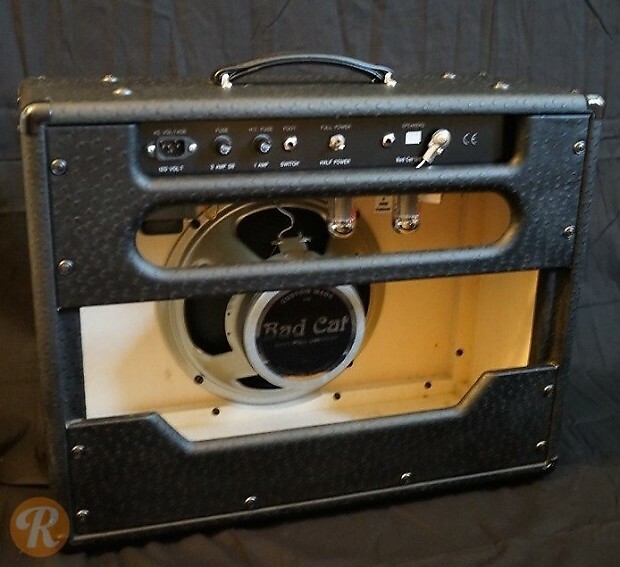 Like all Bad Cat amps, the Judah 20 is hand-built and hand-made in California.